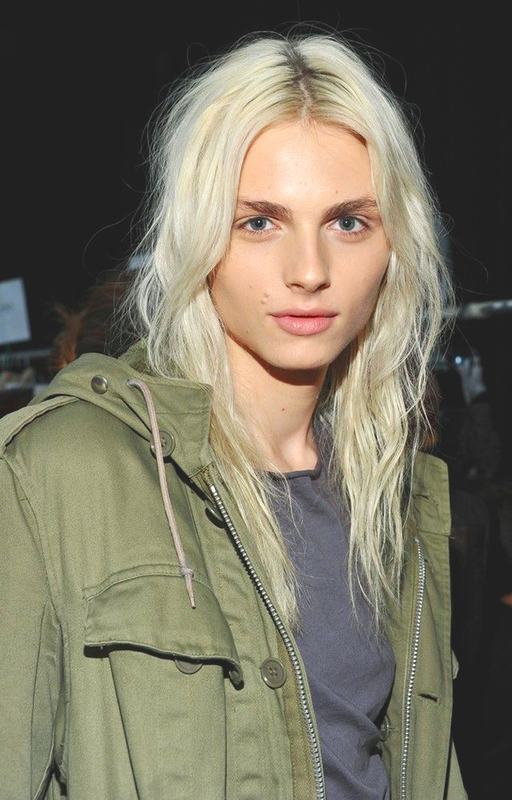 There is no doubt that Andrej Pejic is beautiful. With looks so feminine and perfect, you would be confused too. 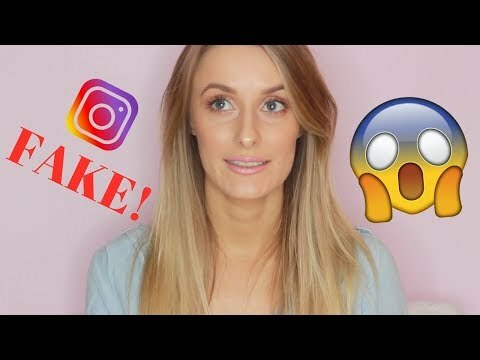 The fact is, this beautiful 'she' is actually a 'he'. 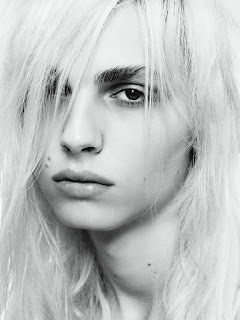 Andrej Pejic is an Australian* model from Broadmeadows, Melbourne. 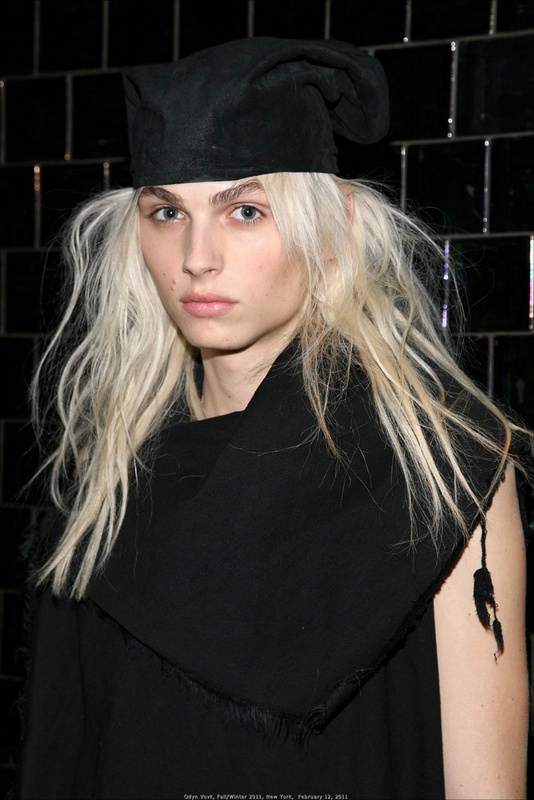 He is now famous worldwide and models both men and women fashion shows. "In Europe's fashion world, where the masculine ideal is a good deal less masculine, Pejic found work, but didn't become a coveted item until Carine Roitfeld, then editor-in-chief of French Vogue, dressed him as a woman for an editorial shoot. 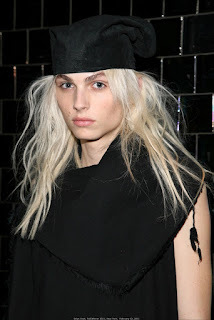 "Carine Roitfeld was like, 'Put him in Fendi! '", says Pejic..."